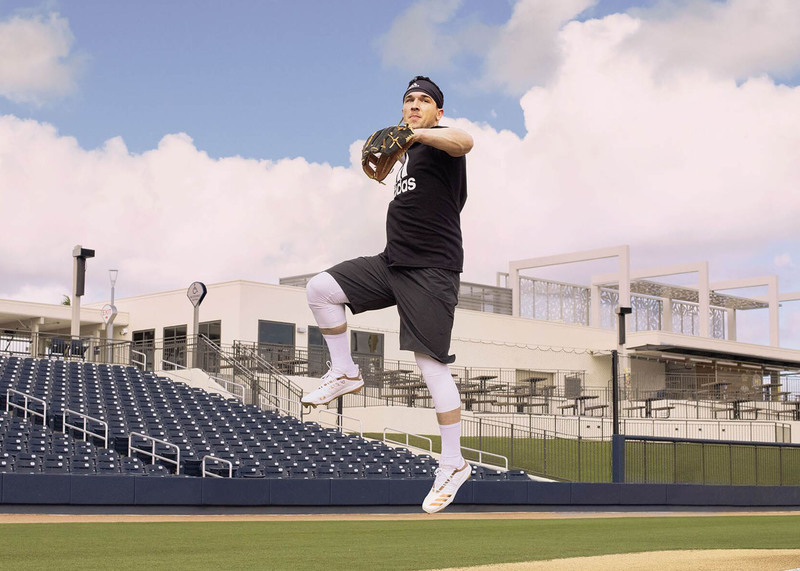 MLB’s top players are 100% charged up and ready for Opening Day. To match the excitement, anticipation, and energy for the start of the new season, adidas Baseball introduces the “Charged Up” Collection, featuring the 2019 adizero Afterburner 6 and Icon V cleats. With inspiration taken from the innovation, craftsmanship and exceptional materials found in new tech devices, adidas created a new generation of sneaker cleats for the ultimate fit, feel and fastest performance. 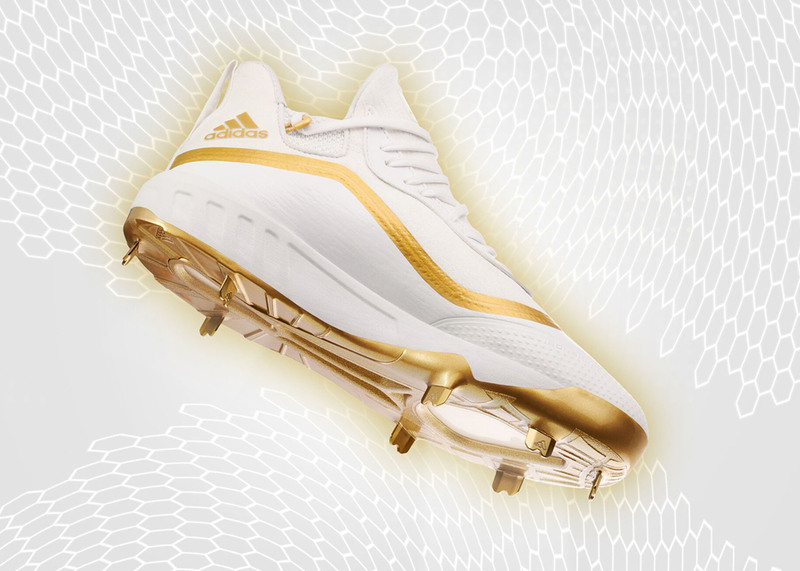 Like the clean crisp lines, metallic finishes and technology found in smartphones, the adizero Afterburner 6 and Icon V cleats are the evolution of the baseball cleat silhouette. 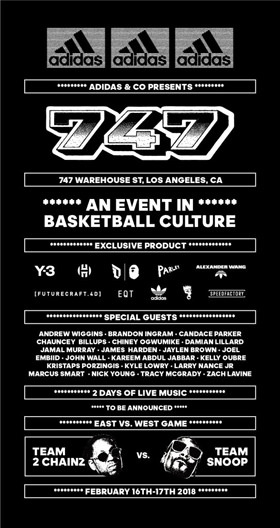 Check out Aaron Judge, Kris Bryant, J.D. 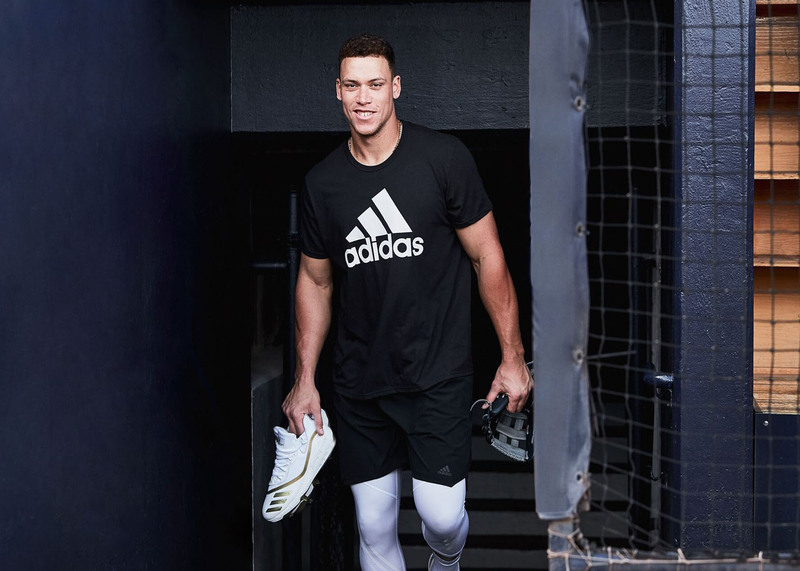 Martinez and Justin Turner in the Icon V cleats, and Carlos Correa, Alex Bregman, Xander Bogaerts in the adizero Afterburner 6 cleats, as they “Rewrite Tradition” and introduce “Baseball’s Newest Update” in the new adidas Baseball “Charged Up” campaign on Twitter and Instagram via @adidasBaseball. 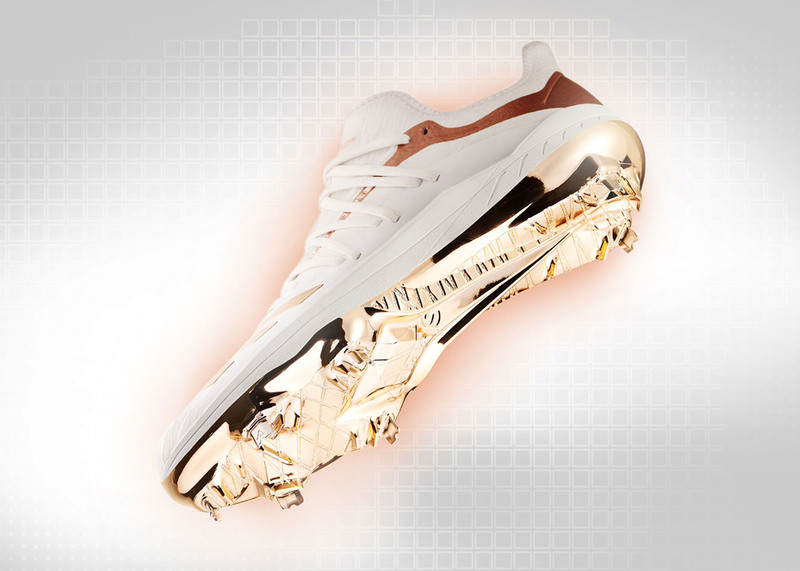 The next generation of fast cleats are finally here and making a statement with a white and rose gold colorway. 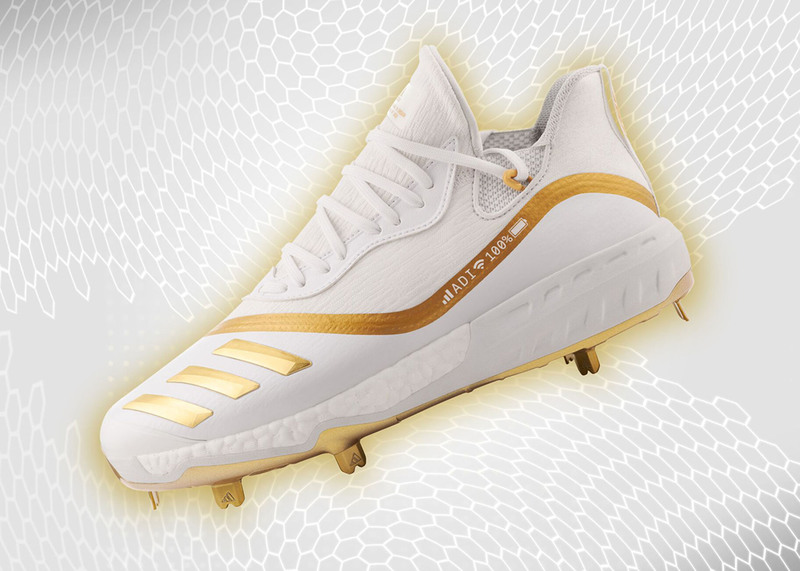 The adizero Afterburner 6 features an all-new aerodynamic sneaker profile that’s been specifically built for baseball’s fastest players. 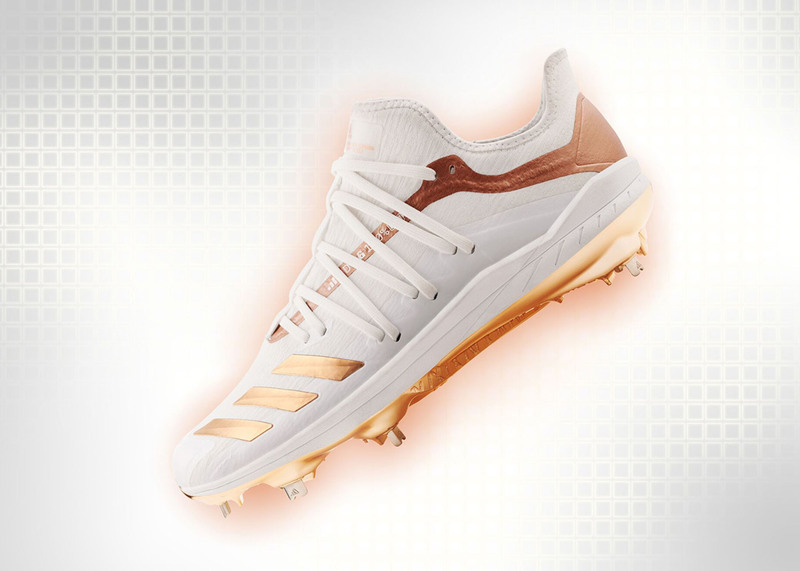 A tongue-less bootie provides a sock-like compressive fit making the adizero Afterburner 6 cleats are the lightest cleat in the game. New for 2019, the Icon V introduces a new fit system, featuring a flexible, elastic ankle bands for ease of entry at the top of the tongue-less bootie and a new back-lacing configuration with silicon lace loops to provide a lockdown fit with ankle mobility for the ultimate sock-like fit. 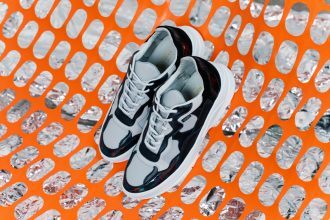 Also, featuring a breathable, mesh sneaker inspired upper with TPU overlays for added stability and protection, the Icon V is everything athletes love about the Icon cleat franchise and more. 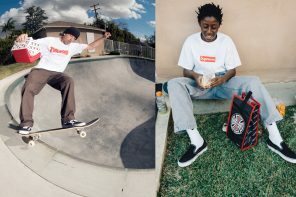 The “Charged Up” Collection is now available at adidas.com.